Nether Kirkton Farm is an ideal destination for a self catering holiday, with lots of places to visit, an amazing variety of outdoor activities, and outstanding scenery. 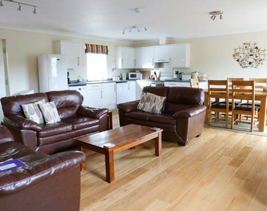 Our luxury 4 star self catering holiday cottages provide the perfect place to make your holiday special. We have 2 cottages, each sleeping 6, available to rent separately or together. And we welcome all dogs for free so your four legged friends can come too. 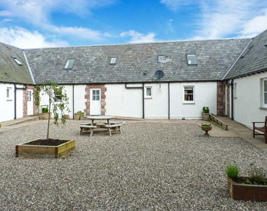 Nether Kirkton Farm is in beautiful countryside, 12 miles north of Perth, ideally situated to enjoy all sorts of sporting, cultural, romantic or adventurous holiday fun. 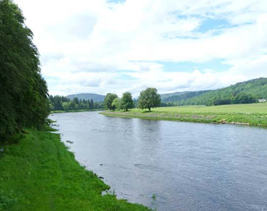 Walking in bluebell woods, Scottish castles, fishing and shooting, mountains and lochs, culture and fine food – something for everyone. SHOOTING AND COUNTRY PURSUITS:- We specialise in shooting and fishing weekends – and dogs can come for free. ANGLING:- Read about Kinnear Fishing, only 2 miles away.